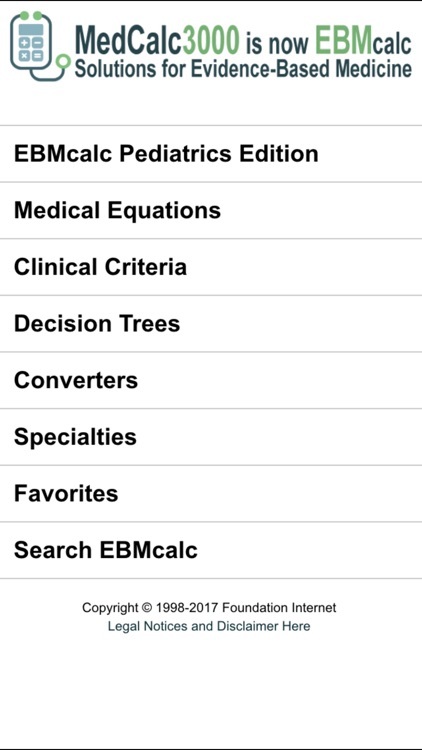 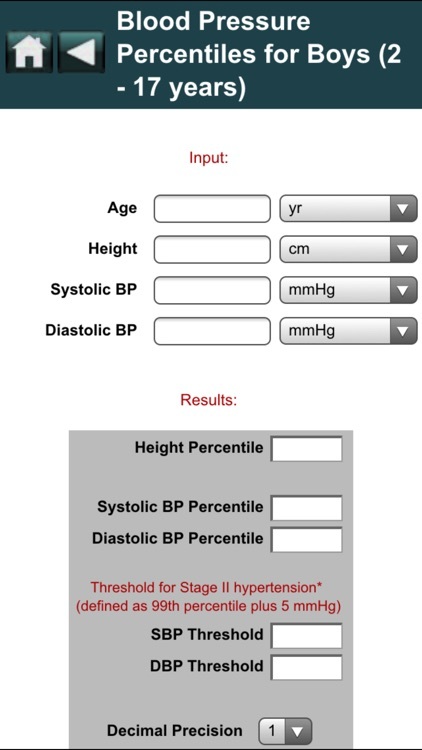 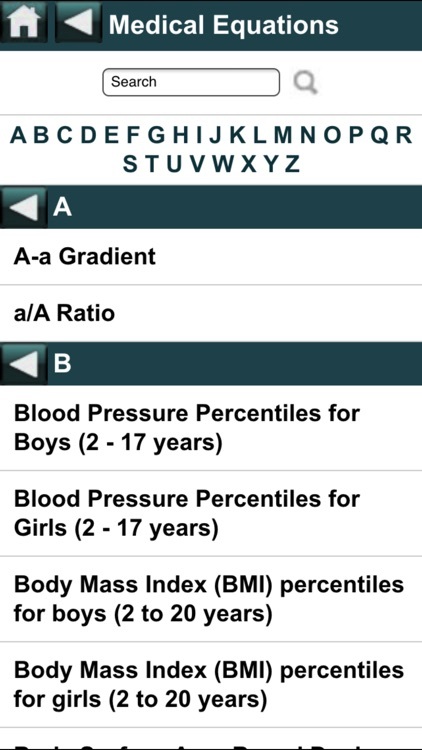 EBMcalc has been the most popular and comprehensive Medical Calculator system on the web for the last 18 years. 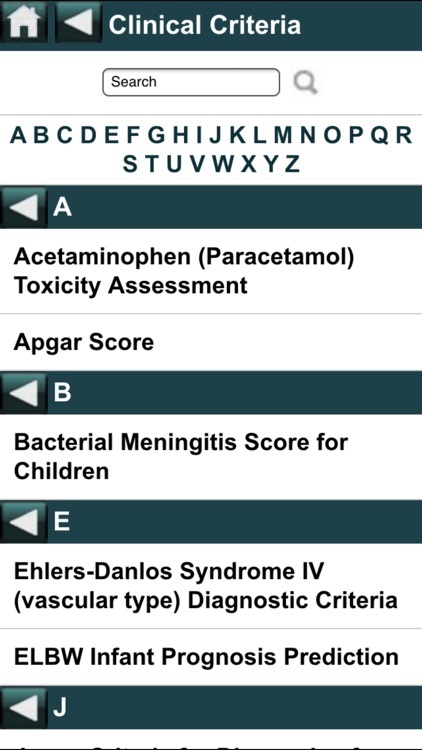 We are very excited to announce that our new iPhone version for Pediatrics is now available in the App Store! As a trusted resource EBMcalc has been integrated into many prestigious websites for Medical Education, Medical Literature, Pharmacology, Nursing and more. 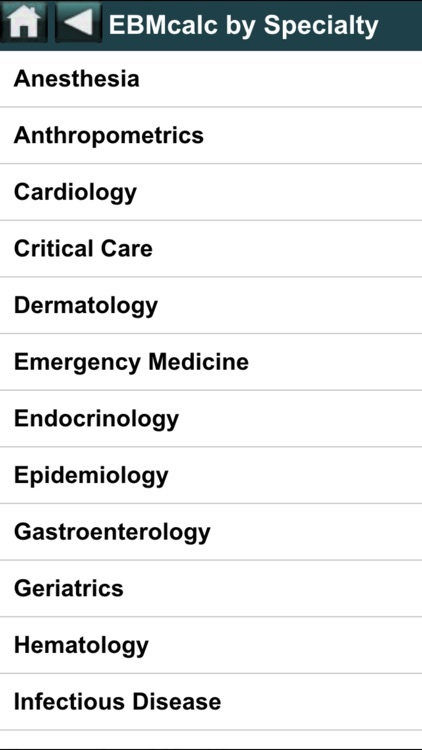 Now you can put this invaluable resource in the palm of your hand! 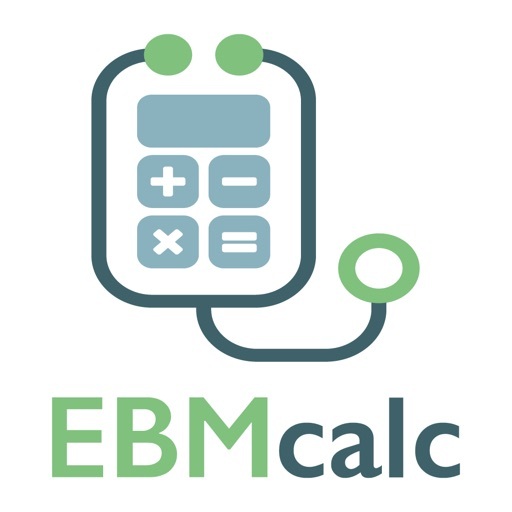 To practice, teach and learn medicine based on solid, literature based evidence, EBMcalc Pediatrics provides easy to use, interactive tools for your Evidence-Based Medicine.